Delicious, mouth watering beef tenderloin filets (also known as filet mignon) can now be purchased online. 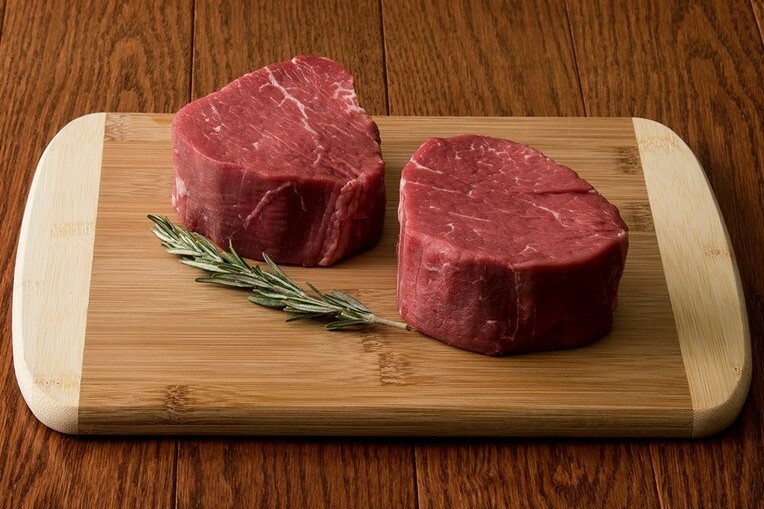 Buy these grain-fed beef tenderloin filets from Byron Center Meats that are hand cut and trimmed for the ultimate in grilling meats. Order online and have them delivered right to your door. 4 pounds. 8 servings.